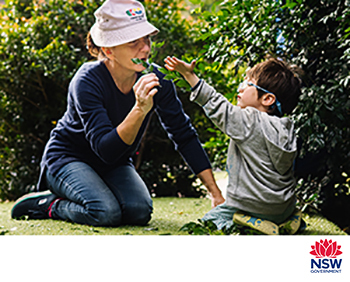 This workshop addresses the are of behaviour, based on a philosophy of the social and physical environment promoting positive behaviour in children. The approach uses an understanding of child development and includes preventive, responsive and proactive approaches. It supports the implementation of the KU Guiding Children's Behaviour Practice Guide which participants receive as part of this workshop. Completing Guiding Children's Behaviour will contribute 5 hours of NESA registered PD addressing 1.3.2, 3.5.2, 4.3.2 and 5.5.2 from the Australian Professional Standards for Teachers towards maintaining Proficient Teacher Accreditation in NSW.